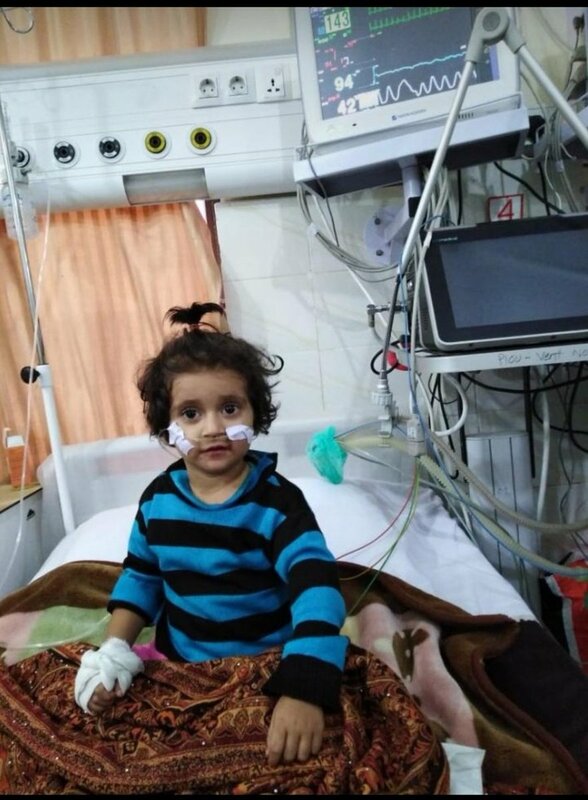 This Beautiful 2-Year-Old Baby Anabia Is Fighting For Her Life And She Needs Pakistan's Help, Now! According to a survey conducted by Pakistan Centre for Philanthropy, Pakistanis give around Rs.240 billion (more than $2billion) in the charity annually. About 98% of people in the country give charity in form of cash, donations to the religious organizations, volunteer services or different NGOs. This is the reason why Pakistanis are more generous than other, they help those who are in need. The practice of giving others is universal in Pakistan as Islam encourages it. Due to this kindness and generosity in Pakistani people, the poverty rate in Pakistan has been decreased as per details shared by Economic Survey 2018. Indeed, there is a good time coming as Holy Prophet (PBUH) predicted in his hadith. But obviously, hard work and consistency are required for achieving this target. Our Holy Prophet (PBUH) said once, “Give in charity because there will come a time on the people when a person will go out with his alms from place to place but will not find anybody to accept it.” – Sahih al-Bukhari, Book 92, Hadith 67. Just yesterday, a baby’s picture swirled on social media who is suffering from blood cancer. 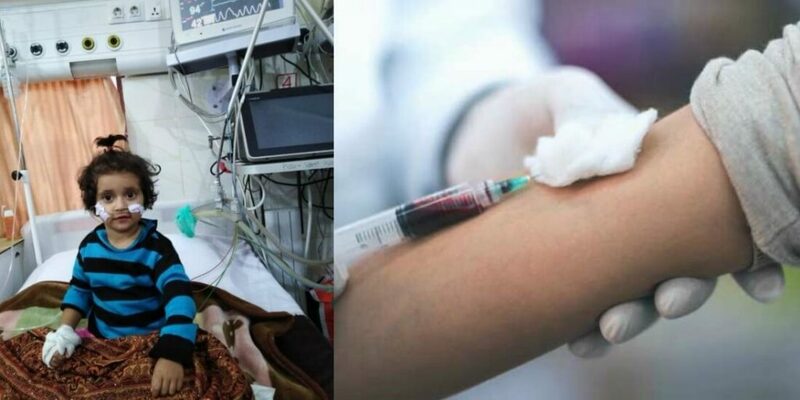 She is hospitalized but because of lack of money, her parents are not able to give her the required treatment. People on social media are appealing to help the little child, Anabia. A social media user wrote about Anabia on her Twitter account. This little girl Anabia is suffering from blood cancer. The parents are absolutely helpless. They have no means to get her treated. She requires an injection worth rupees 1lac54k every 15 days. If anyone of you wants to help pleaseee do!! A Few People Came Forward To Help! People Are Helping Anabia Regardless Of States! Ask her family to move her to India that injection in India is somewhat around 8 to 10 thousand INR..
Anabia needs your help and prayers both. Please, spread the word as much as you can and play your role in saving Anabia’s life. JazakAllah!